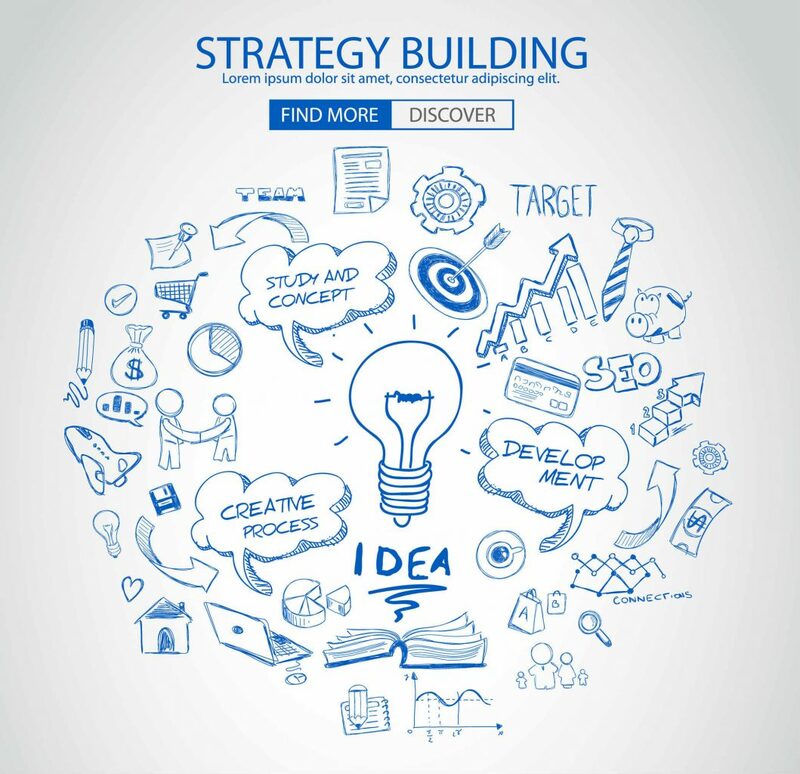 Blog Everyone Needs a Strategic Plan in Their Marketing Efforts. Everyone Needs a Strategic Plan in Their Marketing Efforts. All businesses require a goal or objective. Your marketing strategy can help shape your actions so that you can achieve those goals. Strategies typically involve long-term planning and are organic, meaning they may change over time. You should always begin with your end goal in mind so that you take the big picture into consideration. A strategy should mean creating several unique marketing campaigns, all designed to achieve that ultimate goal. Whether that objective is to increase your site traffic or improve brand recognition for a new line of products or services or something as simple as creating a blog that is focused on philanthropic needs, having a solid marketing strategy allows your campaigns to build on the success of entire marketing strategy. Marketing Plan: Do You Need One? This is a guide map that details how you intend to achieve the goals of your organization, the steps you need to take or details you will stay on top of to get the job done. It contains specifics on how you intend to apply your strategy to get you from point A to point B, says The Balance. An effective marketing plan will consider everything and include backup plans just in case plan A does not yield the results you intended. If you do not know how to do this Bruce Bertman strategic planning services can help make a difference in your situation. The benefit of a strategic marketing plan is you have a detailed guide and timeline in your hand. This can minimize mistakes you might make and keep people accountable. Errors can lead to significant loss of your capital so it is prudent to carefully plan out your marketing efforts. Pair that up with a strategy and you can look forward to consistent messaging that resonates with your target market. This does not just ensure better market reception of your products or services, it also helps establish your brand and business. Your messaging is consistent as is that of your implementation programs. A marketing strategy and plan are not one-time actions. Rather, these are ongoing processes you should modify, revise or adjust, depending on your evaluation and the results of your campaigns and programs. While they are long term and you should look out for six months to a year or longer, they are organic and you need to be open to modification as things change. That’s why hiring marketing assistance is key. If you don’t understand how the time line works and you rush through the process, it could compromise the success of your plans and strategy. 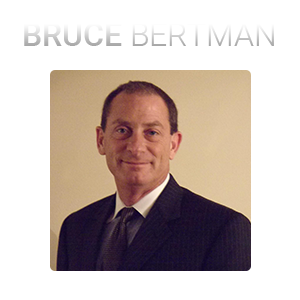 With Bruce Bertman strategic planning services, you will get the strategic planning assistance you need. If you would like to partner with a pro to develop a marketing plan developed around the needs and goals of your organization, please give us a call. Everyone Needs a Strategic Plan in Their Marketing Efforts.unratedBruce Bertman2017-11-27 18:01:03Marketing Strategy: What Is It?